Relax. Pull up a lawn chair. Gather round the fire with friends and family. We’ve got your needs front and centre—so all you need to do is have fun. 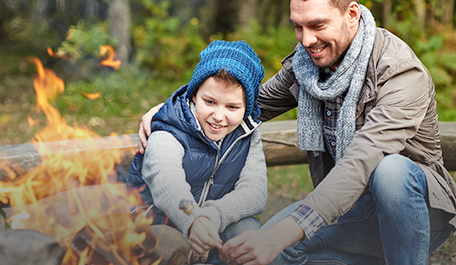 Shenanigans—where life is better by the campfire! Have your best vacation yet—without breaking the bank. Check out our affordable, all-in-one lot rates and supercharge your summer adventure. 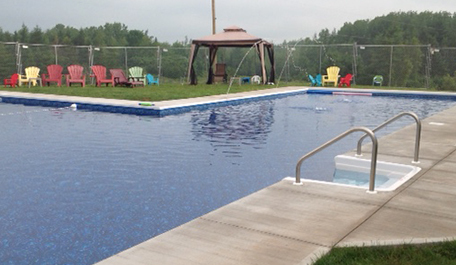 Join a welcoming and social community with large lots, 3-way service, and 30 and 50 amp sites. 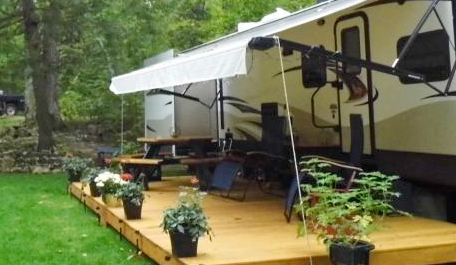 We also offer one of the longest seasons for RV camping in Nova Scotia. At Shenanigans, “fun” is our middle name. Try something new and embrace adventure with our entertaining events. No need to worry—we’ve got everything you’re looking for and more! Don’t just settle for a patch of grass where you can park your RV or set up your tent. Stay at a campground that really cares. Just 45 minutes from Halifax, or 30 minutes from Truro. Stay in the know of the goings-on at Shenanigans.